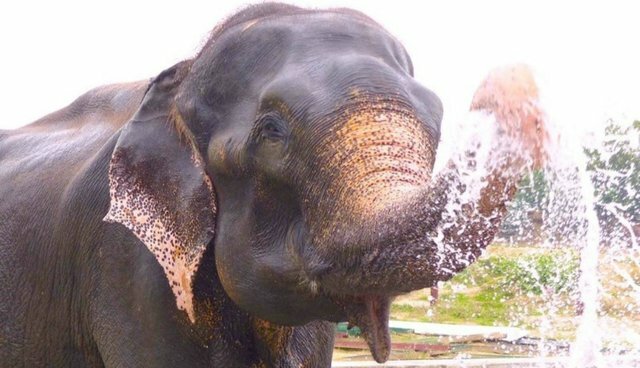 Raju the Asian elephant gained international attention after he was released from his shackles and 50 years of abuse, with tears falling down his face (whether those tears can really be considered "crying" is still a matter of great debate). Now, life just keeps getting better for the animal at his new home at the Wildlife SOS sanctuary, where he is settling in. He's also getting lots of snacks and regaining his strength. So much so that truckloads of bananas and jackfruit have to be constantly brought in. 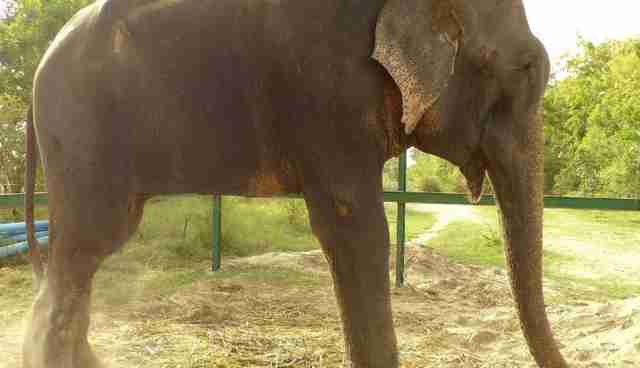 Wildlife SOS is paying for Raju's food through a crowdfunding campaign. 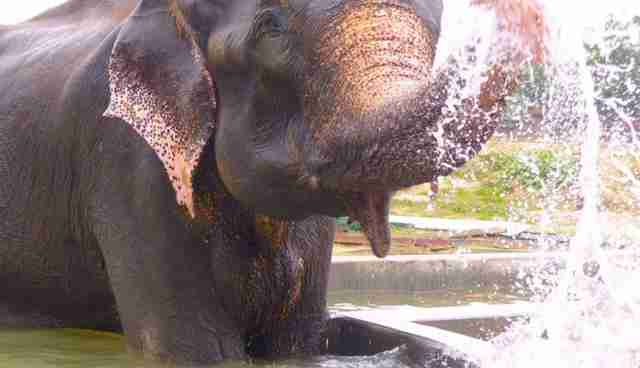 You can donate to bring Raju lots of delicious fruit here. 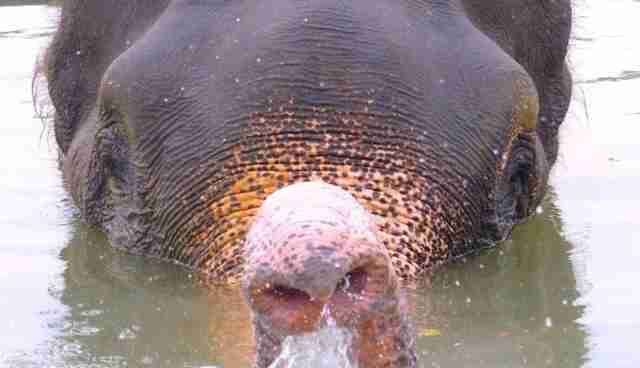 You can also see more updates on Raju's new life here and here.